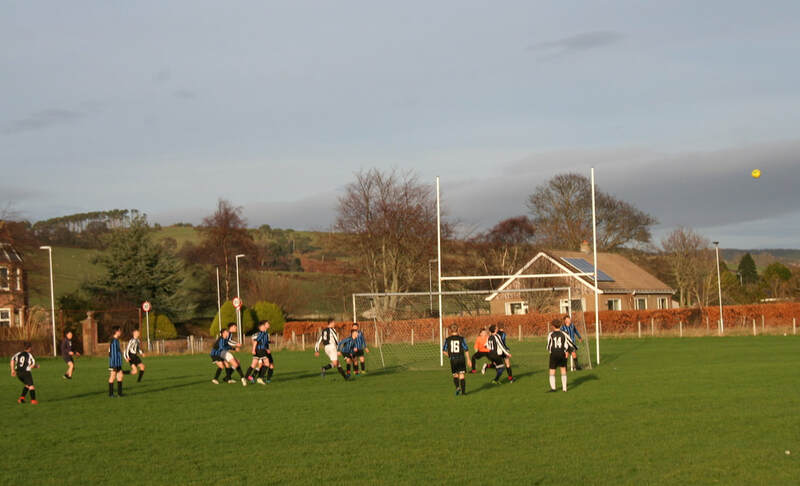 The KGS Under 15 Football squad travelled to Fortrose on Monday morning to play in the quarter-finals of the North of Scotland Schools Cup. 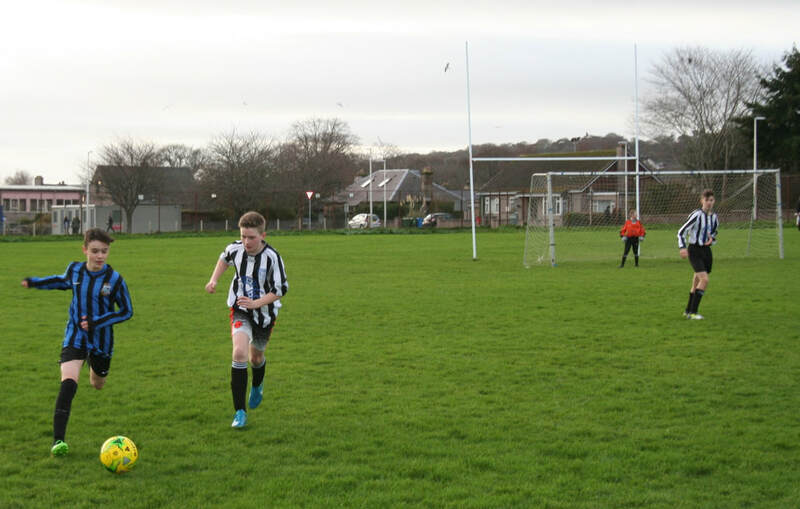 Unfortunately, the team weren't able to reproduce the standard of football witnessed against Wick High School and were defeated 7-2 by a very strong Fortrose Academy side, ending this year's quest for silverware. 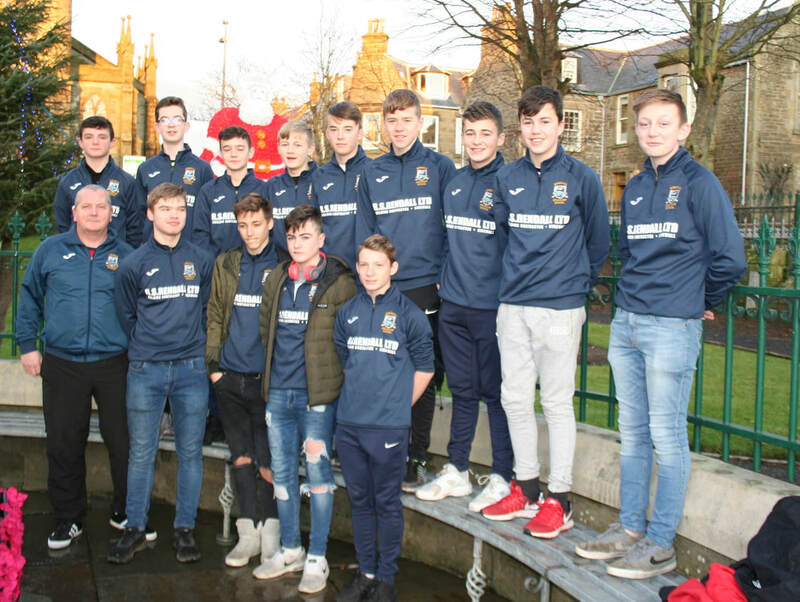 Coaches Bobby Campbell and Ben Pesci would like to thank everyone at Fortrose Academy for their hospitality and everyone at KGS wishes them luck in the next round. 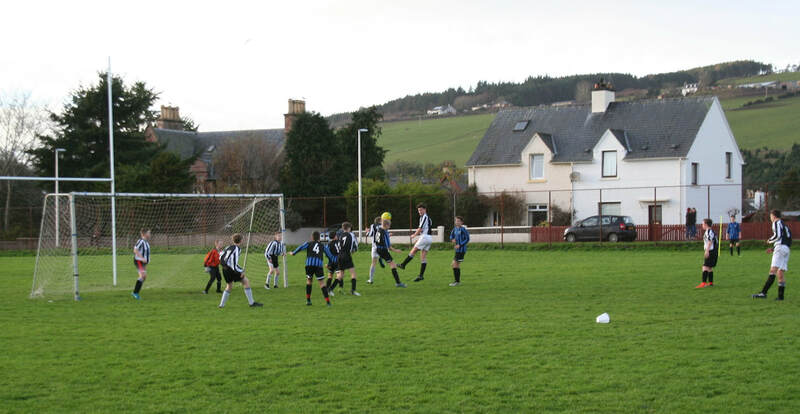 A big thank you also to Pentland Ferries and main sponsor R.S. Rendall. Despite the defeat on the pitch the boys certainly looked very good off it in their new training tops! 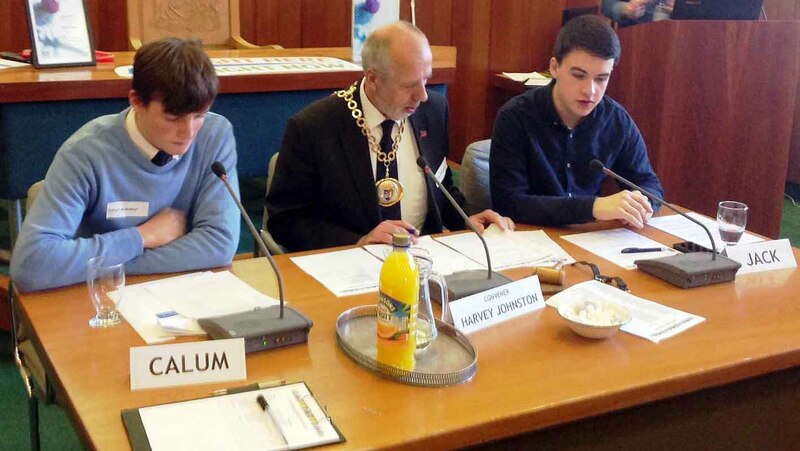 On Monday 11 December KGS pupils took part in the Youth Chamber Debate organised by OIC. 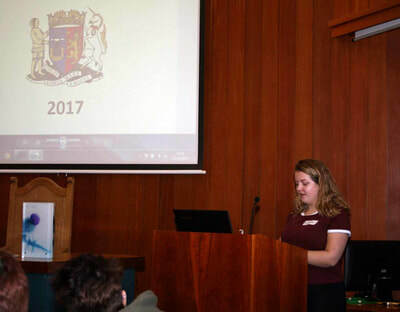 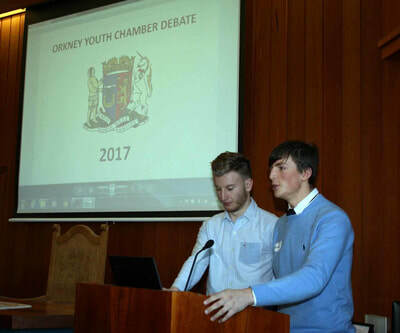 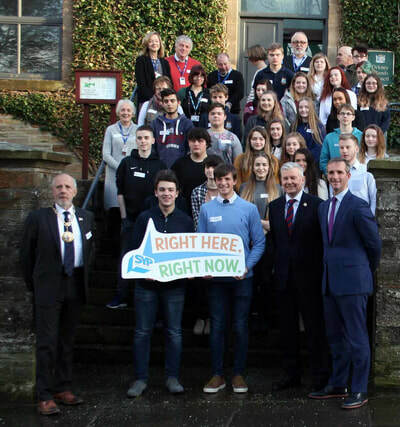 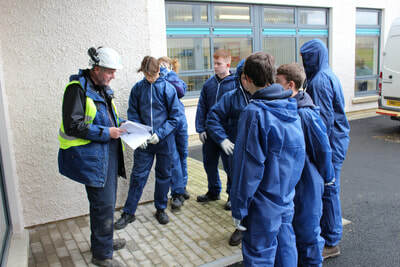 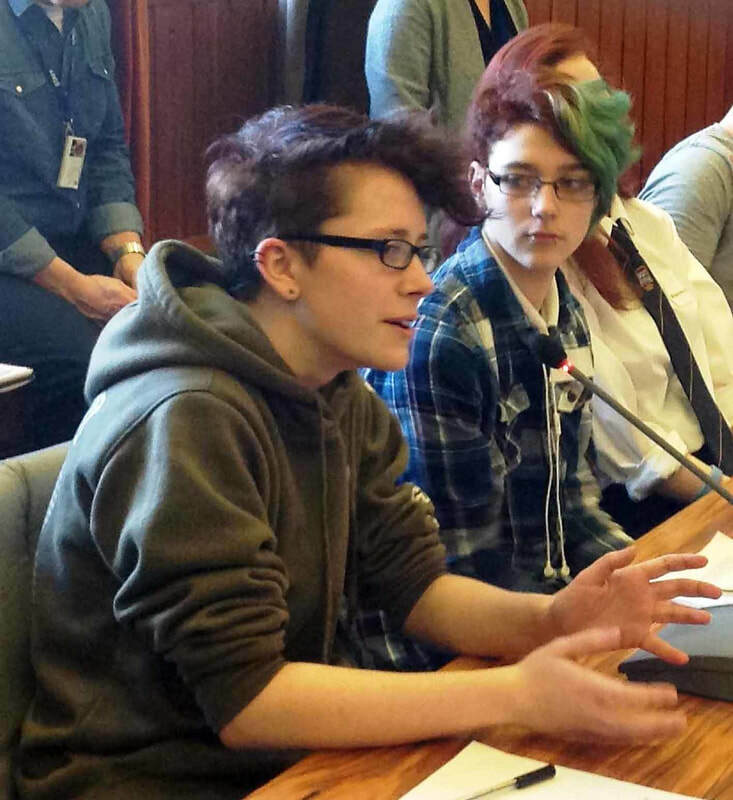 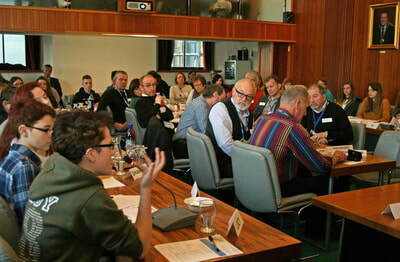 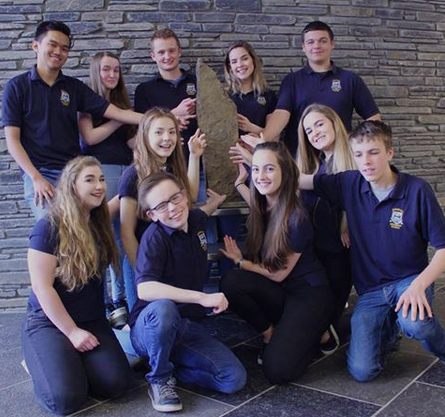 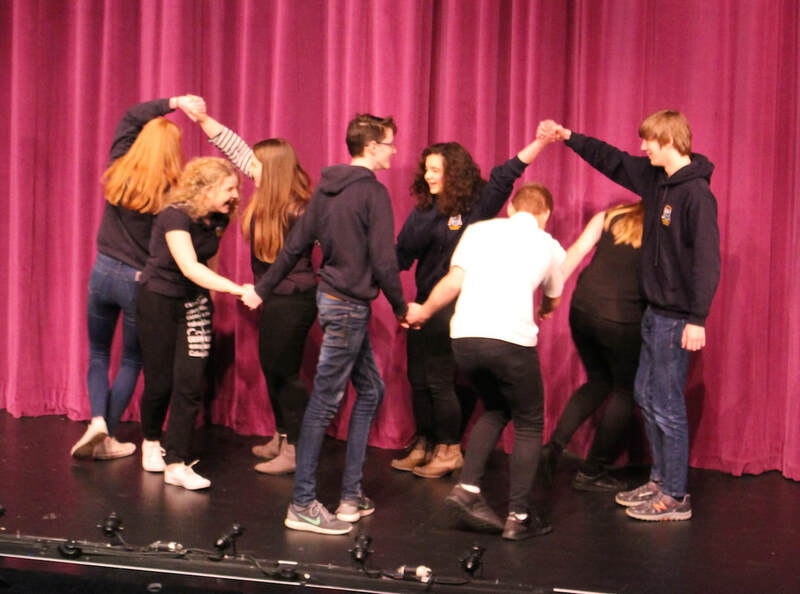 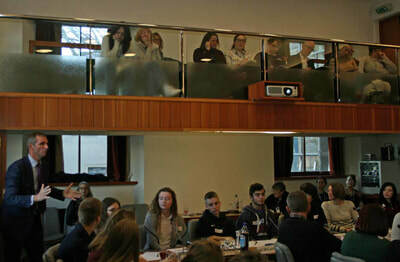 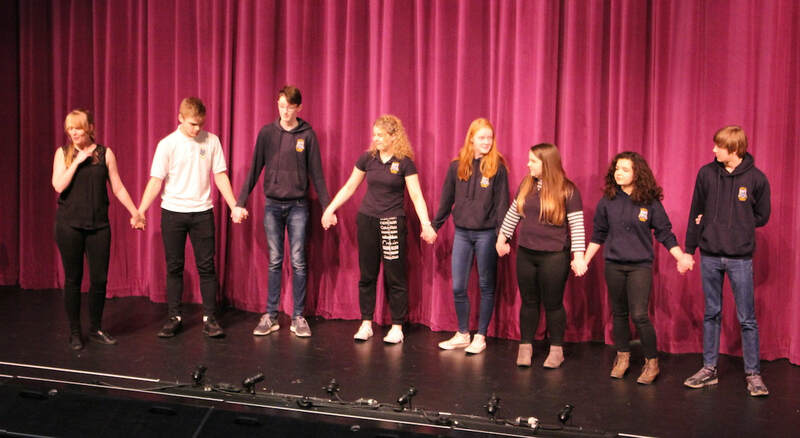 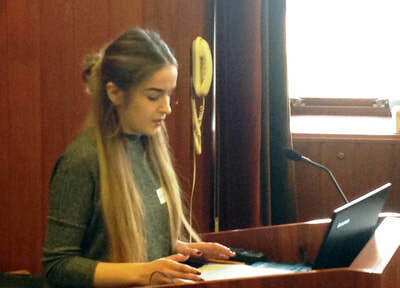 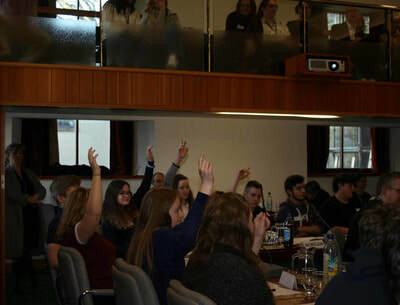 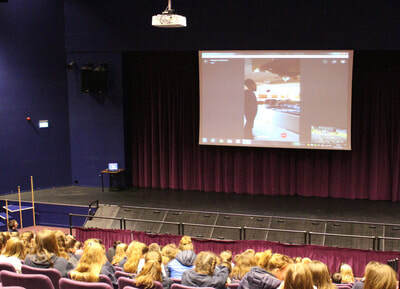 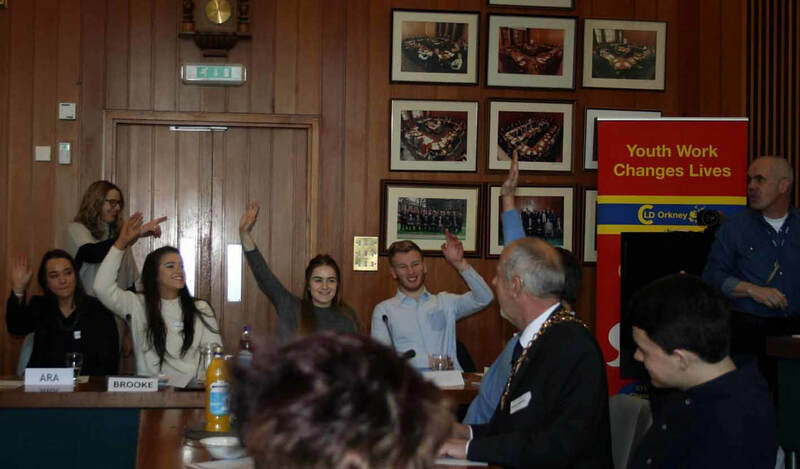 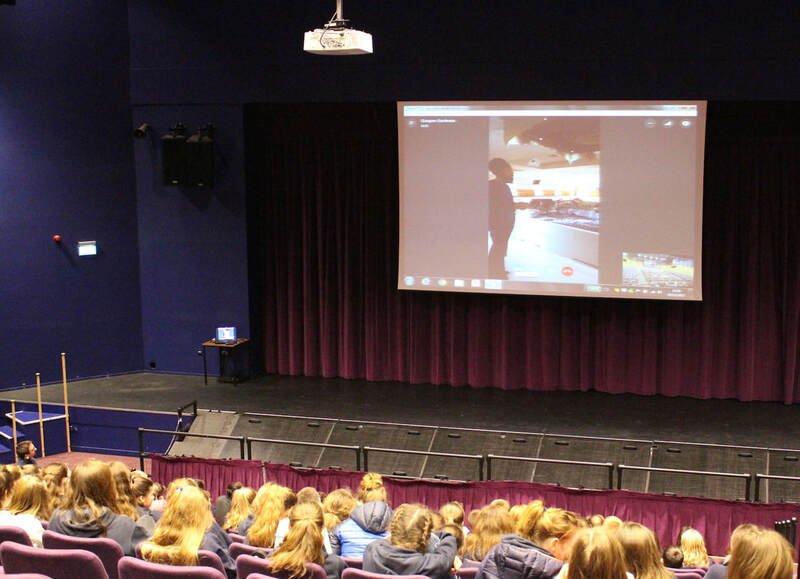 Pupils from Stromness Academy and KGS joined together to give elected Members and council officials, as well as representatives from partner organisations, their views on a range of topics such as underage drinking, work experience opportunities, LGBT issues and mental health services in Orkney. In the past, the information provided by these debates has been incorporated into OIC policy. 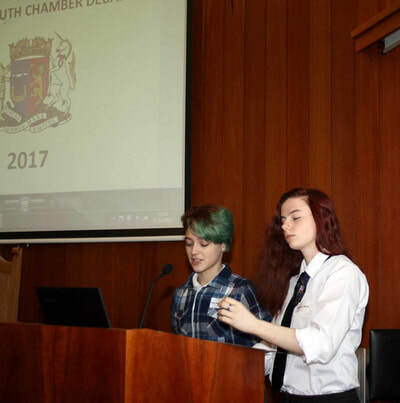 The high standard of information and debate provided by our young people will continue to inform policy into the future. 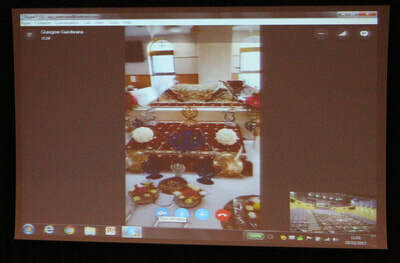 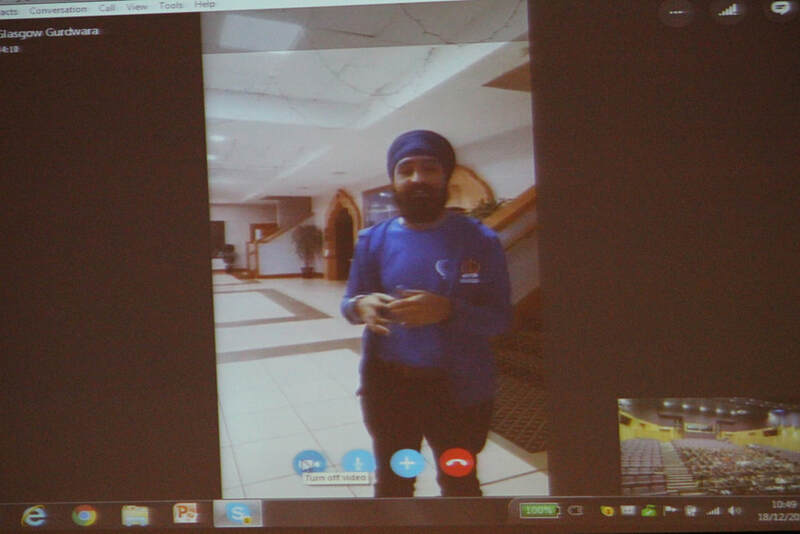 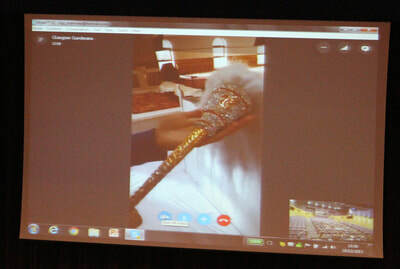 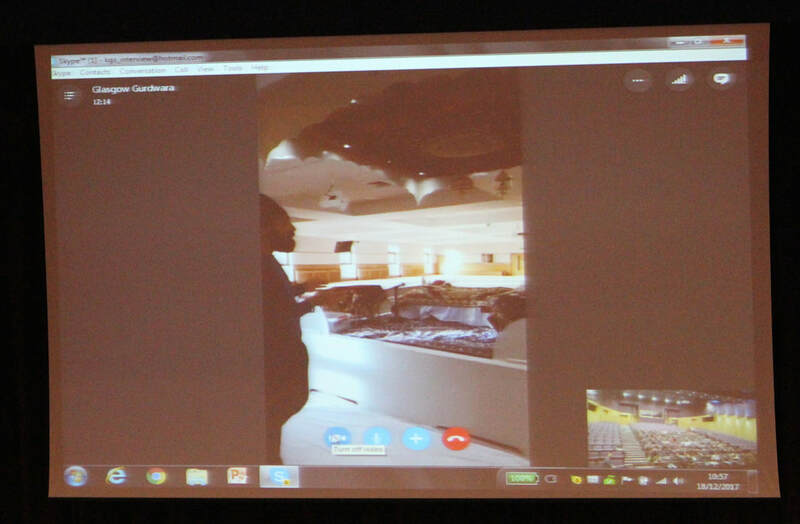 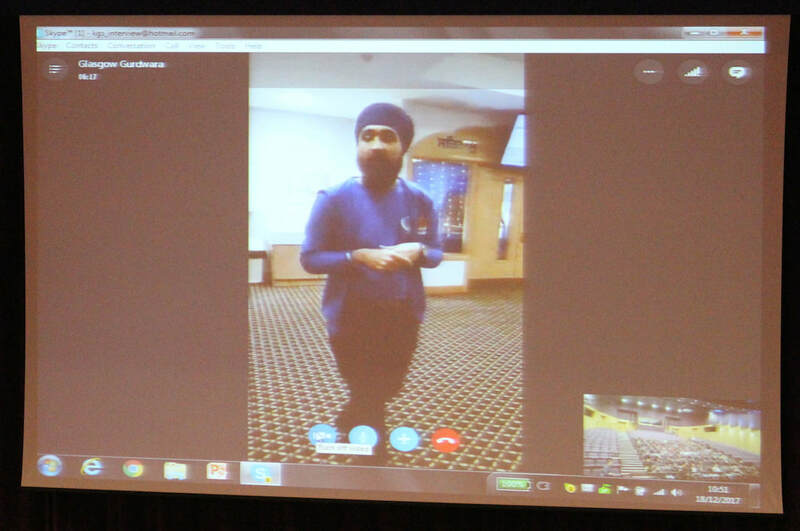 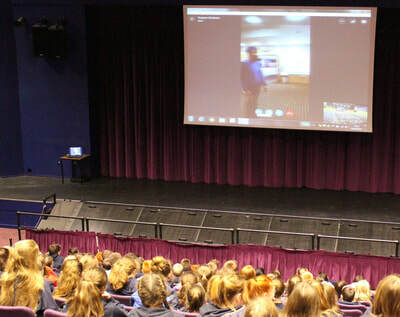 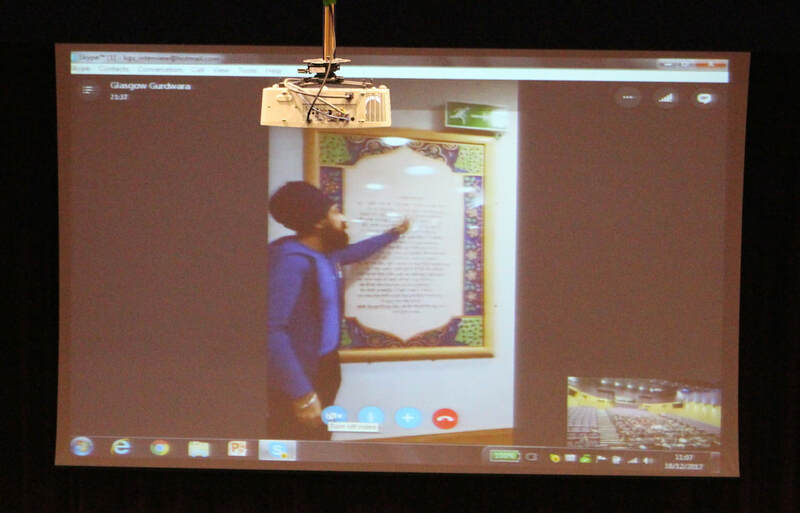 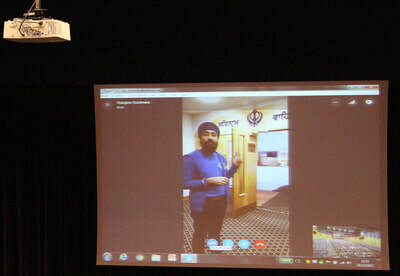 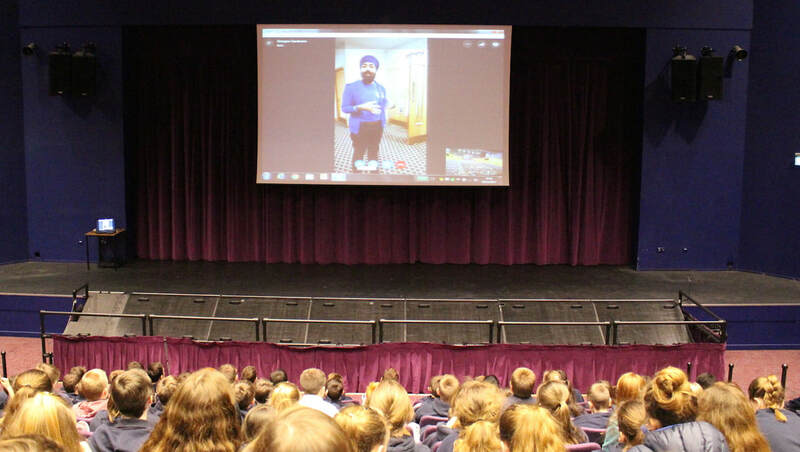 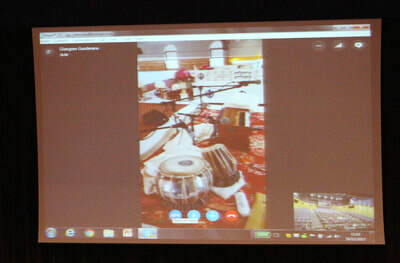 This morning S1 pupils were able, using Skype, to take a virtual tour of the new Glasgow Gurdwara as part of their study of Sikhism. 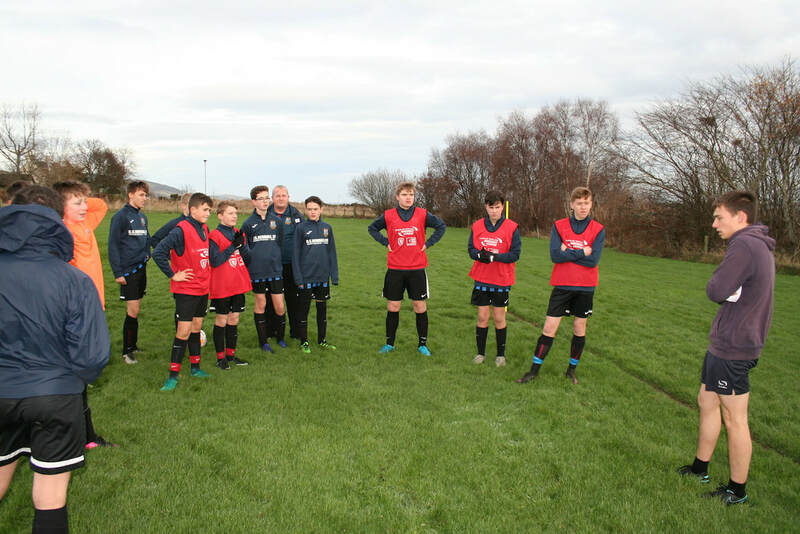 KGS Under 15 football squad were today presented with their new training tops by Raymond Rendall of R.S. 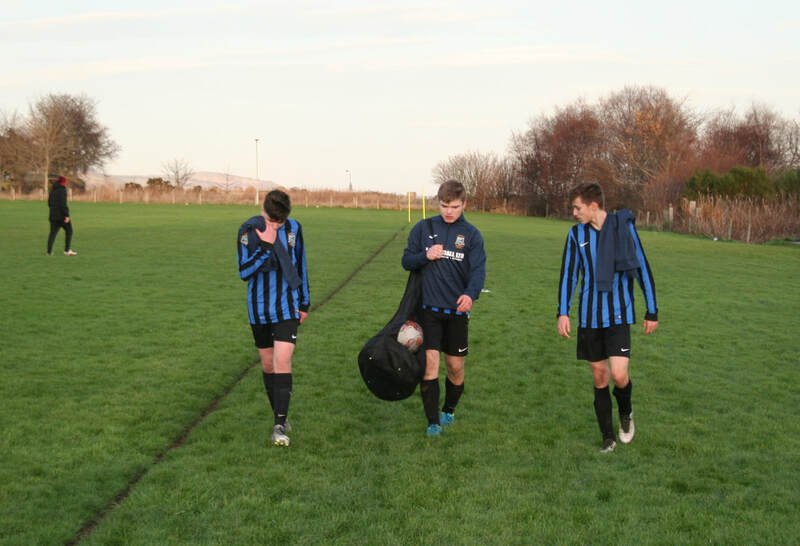 Rendall, their new sponsor, ahead of their North of Scotland quarter-final clash against Fortrose Academy. 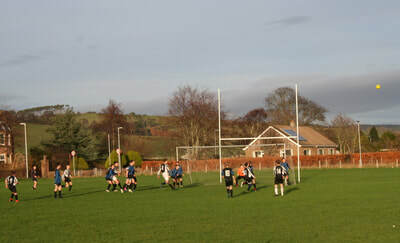 The game will be played on Monday 18 December in the Highlands. The boys will also be travelling to Manchester in June 2018, where they will be attending training sessions run by professional coaches from Bury FC. 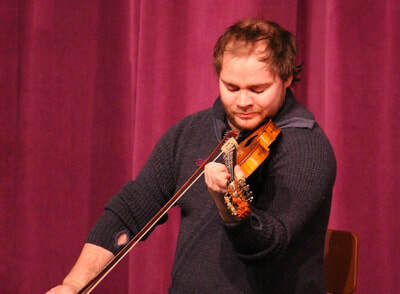 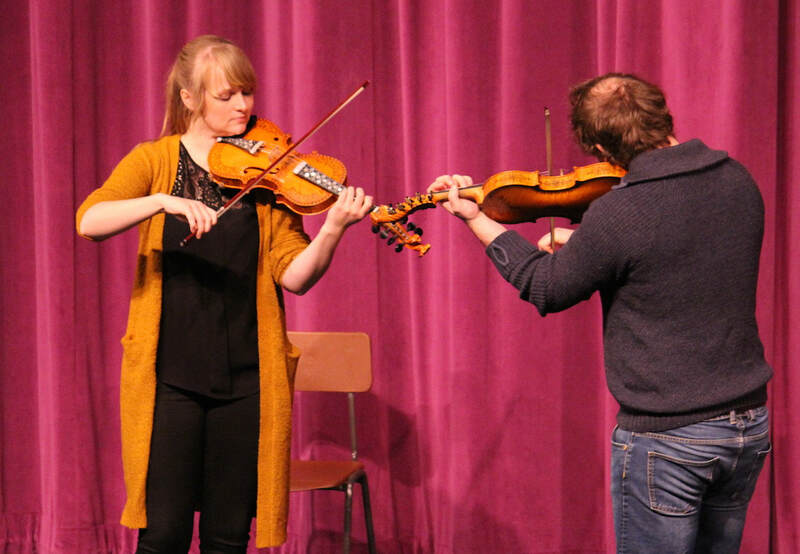 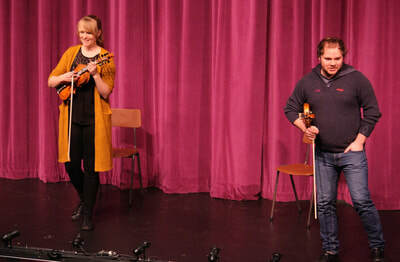 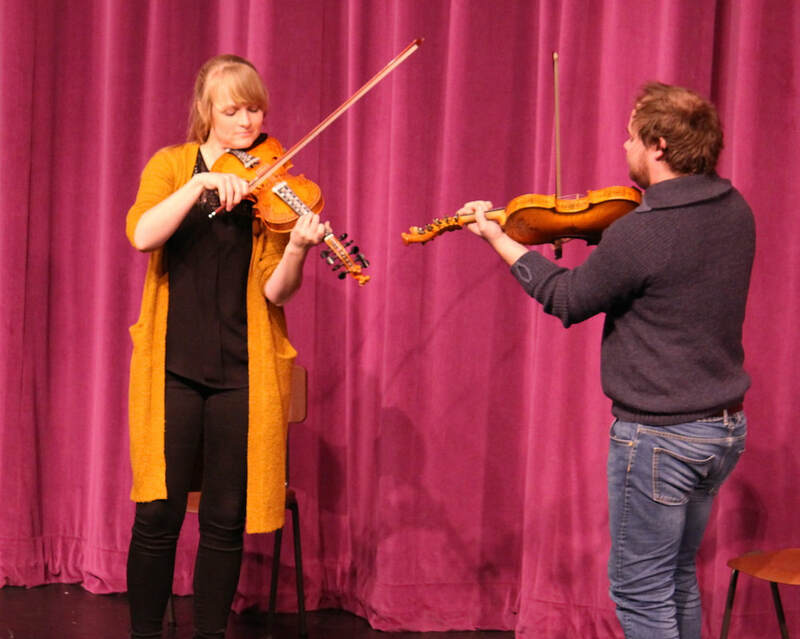 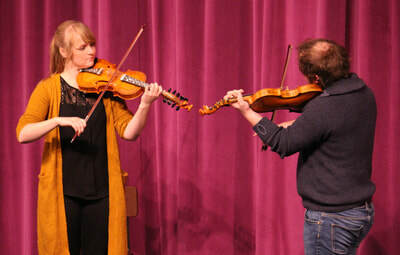 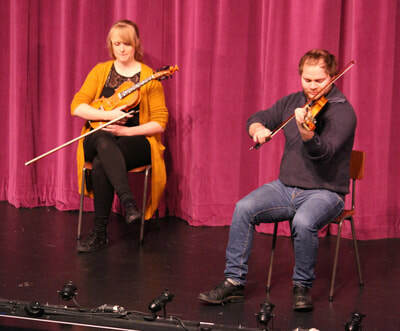 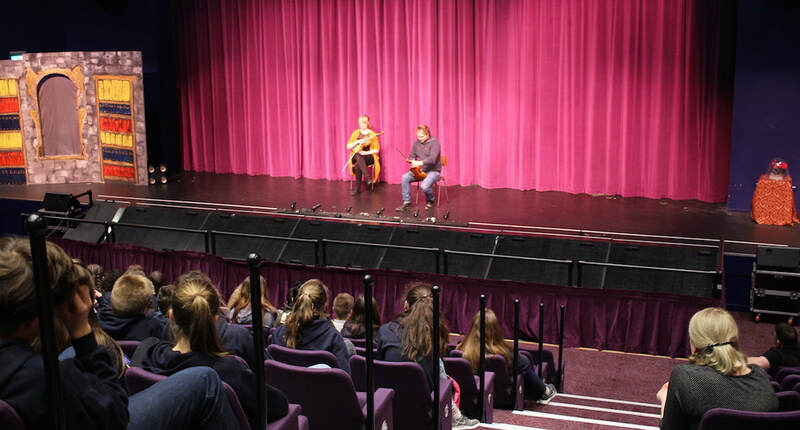 Two fiddlers from Hardanger in Norway braved the storm today to visit the school and take part in a concert. 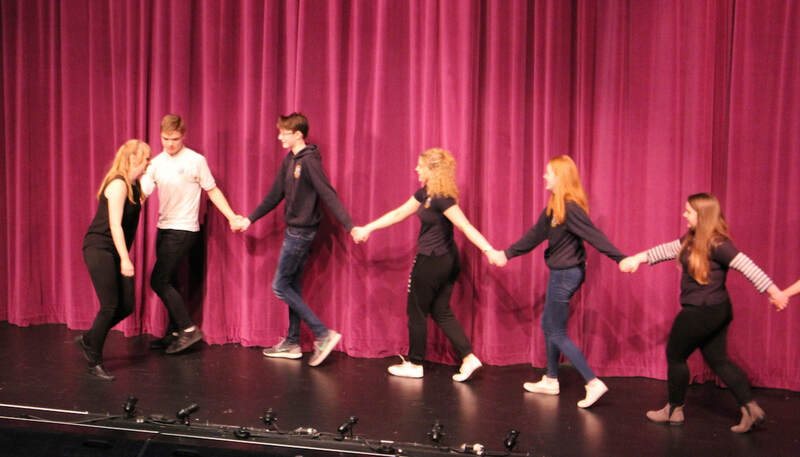 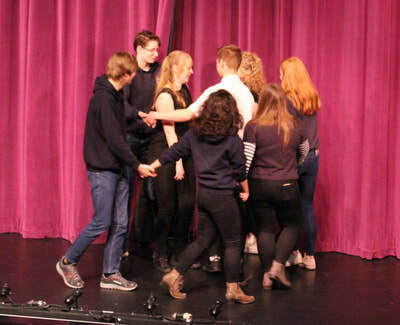 They played up a storm of their own to entertain an appreciative audience and were joined on stage by some KGS dancers. 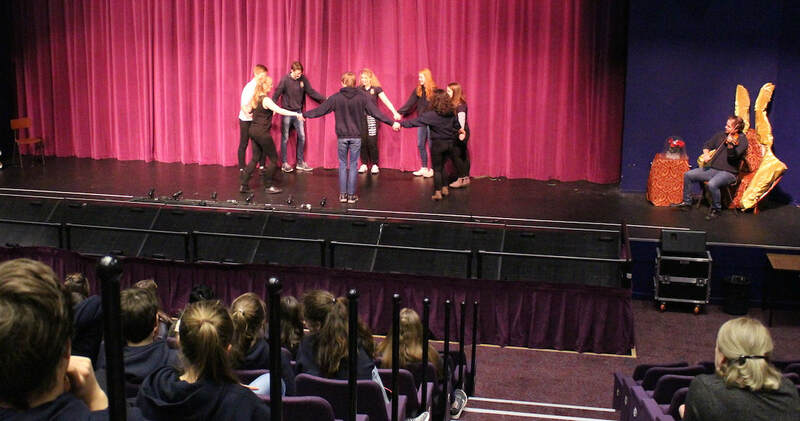 Last week's Children in Need activities raised over £2000. KGS would like to thank everyone who organised, participated in and supported the events. 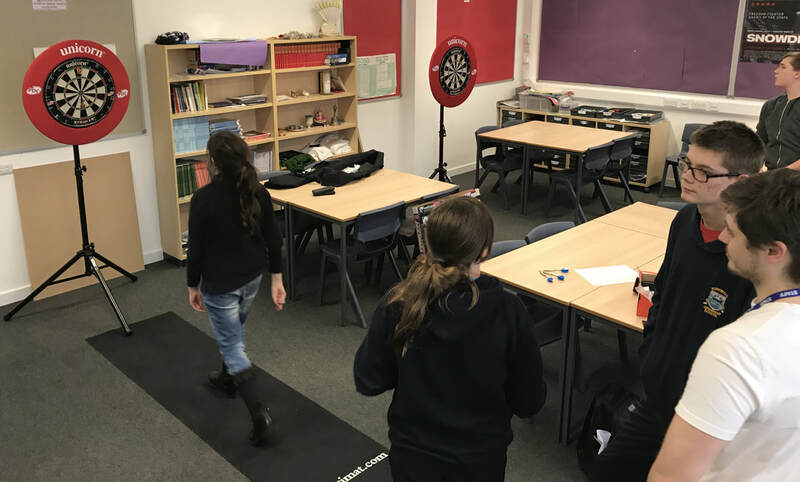 KGS Darts Club meets weekly during lunchtimes and is regularly attended by about ten to fifteen students, mainly S1-S3 but with a few seniors. We have some more experienced players who play competitively against one another, and some newer players who are learning the ropes. 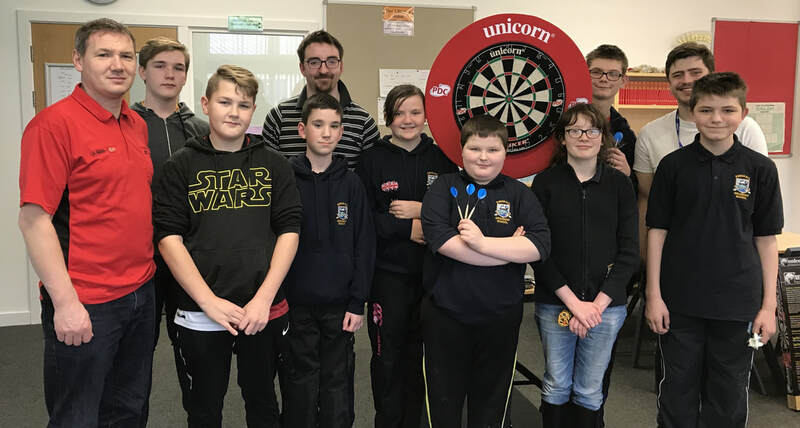 We have been very fortunate to have been gifted a wide array of equipment from the Kirkwall and District Darts Club, to whom we are very grateful. 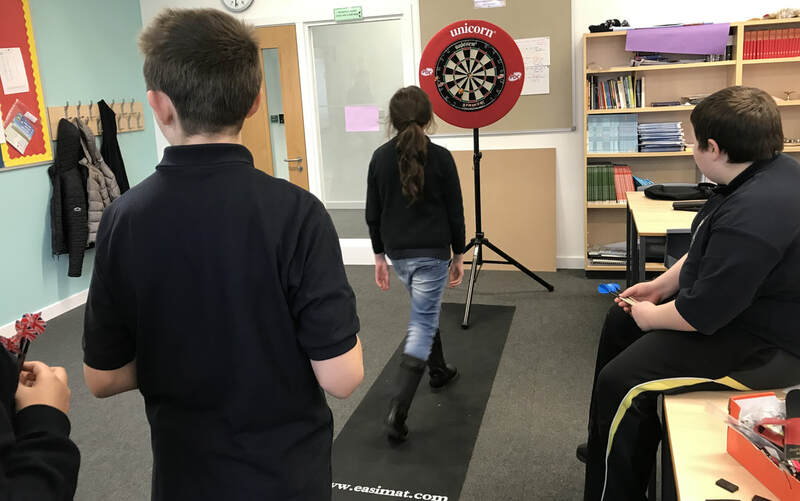 We hope to be establishing a new KGS Darts Club League before the end of the year. I would also mention that every week, I am very ably assisted by Mr Spence! A number of S3 Geography pupils had the opportunity to be involved in a Planning Aid Scotland workshop which looked at Kirkwall’s urban design. 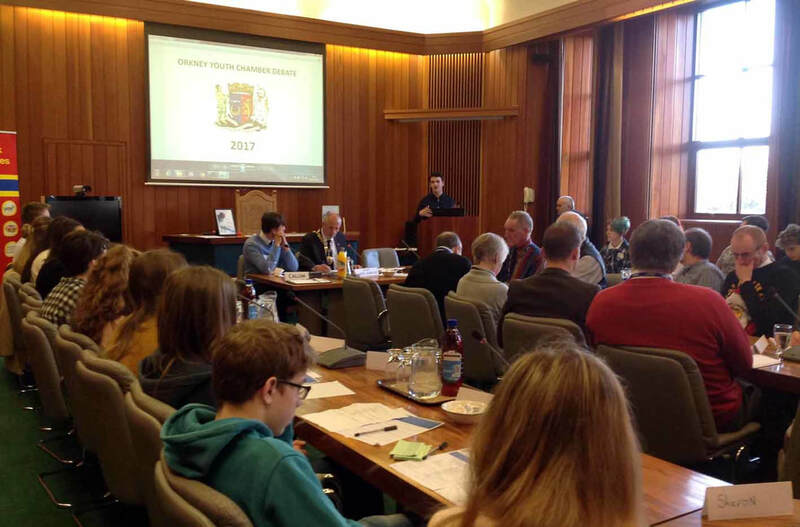 The workshop aimed to collect pupil opinions about the local community and allow youths to voice their ideas for the future of Kirkwall. 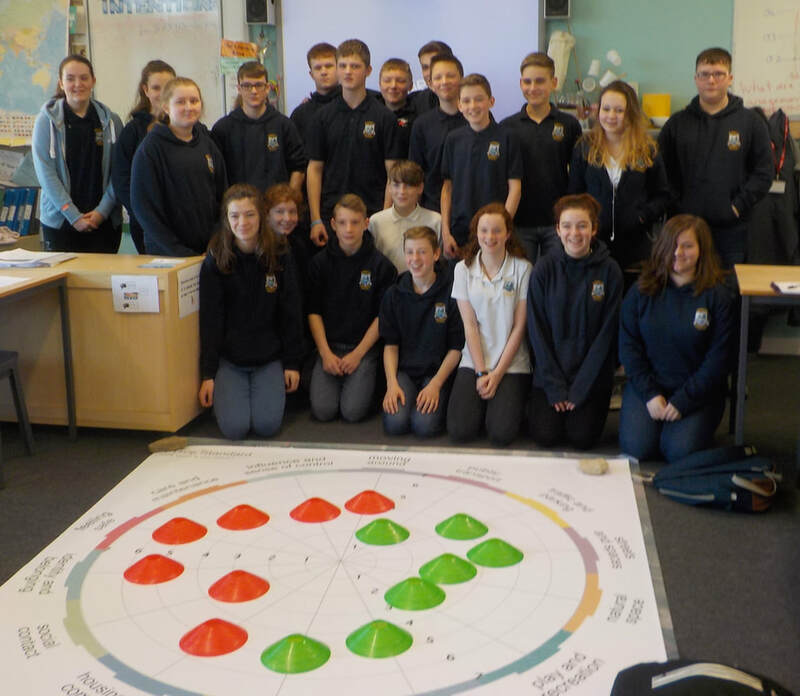 The pupils were given the opportunity to compare a current map of Kirkwall to maps dating back to the 1800s, to show the spread and change of the urban area. In addition, we looked at various historic photographs of areas around the Cathedral and Peedie Sea. The pupils rated various aspects of Kirkwall’s current urban design, before creating and presenting posters to show the key developments they would like to see in the future. 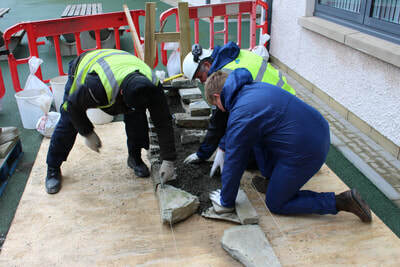 We were also joined by Councillor John Ross Scott and BBC Radio Orkney. 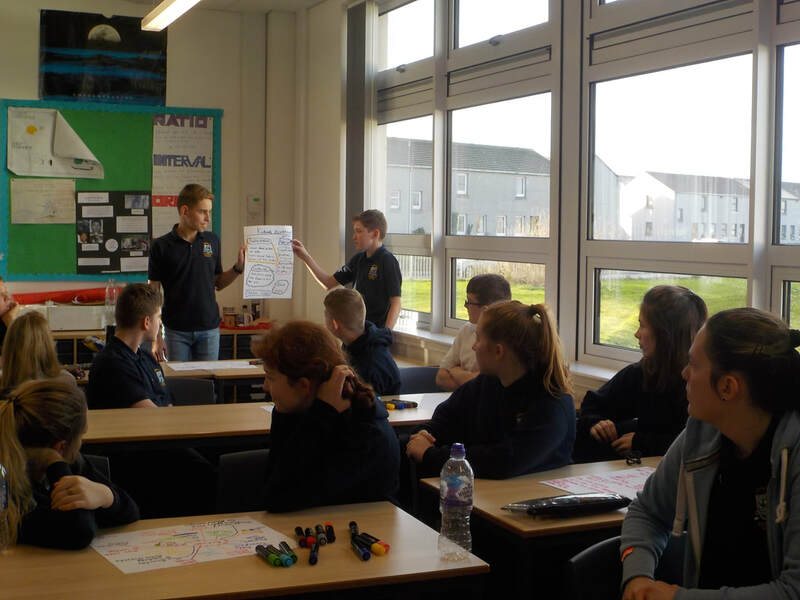 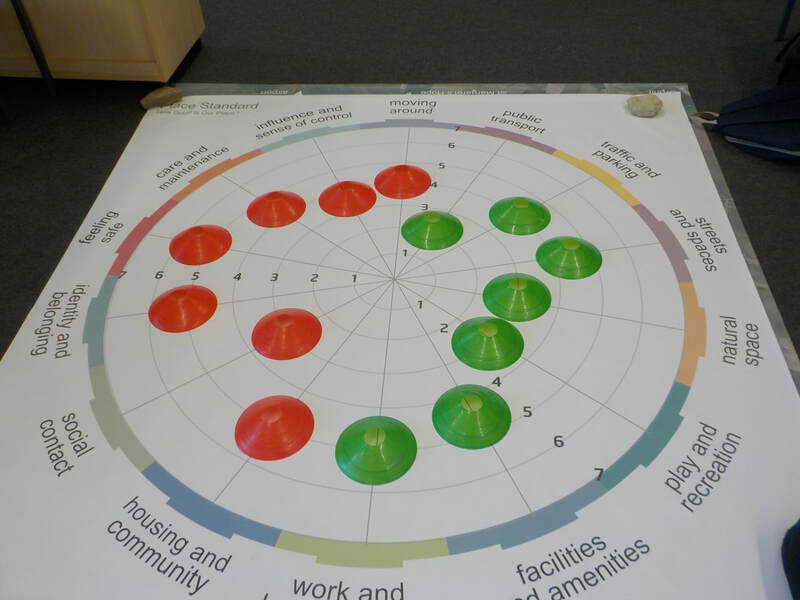 We hope to see some of the pupil ideas in the future Community Action Plan and Urban Design Framework for Kirkwall! 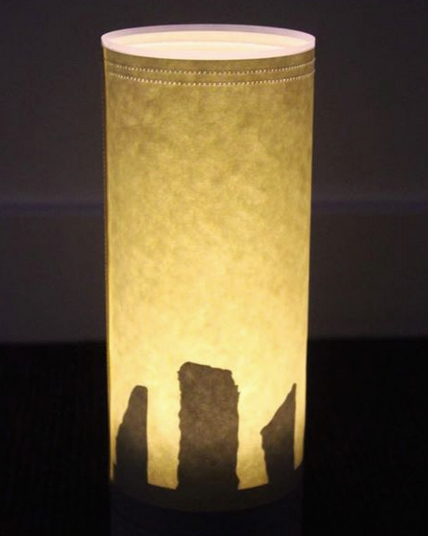 Estrela have revealed to the world their first product - The Brodgar Lamp. 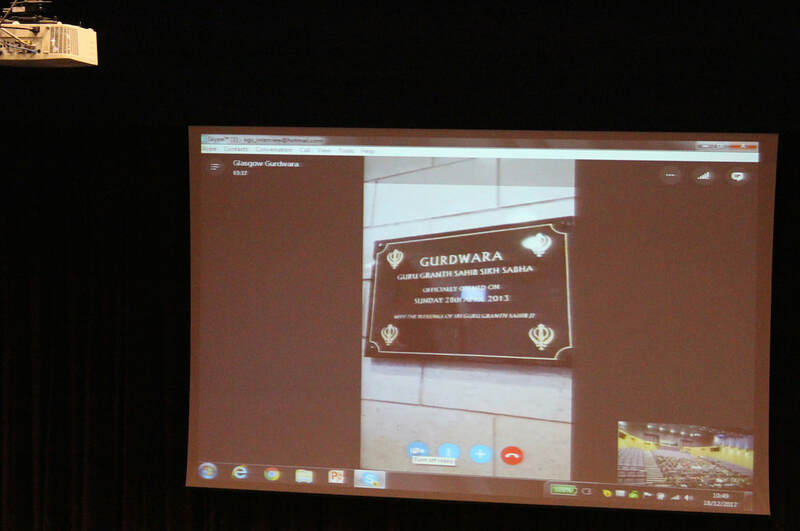 Unfortunately, they forgot to tell us! 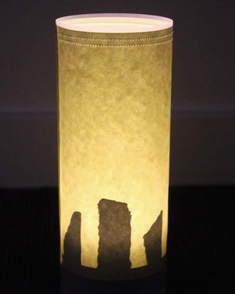 To find out more, and place an order, go to their facebook page or their new website. 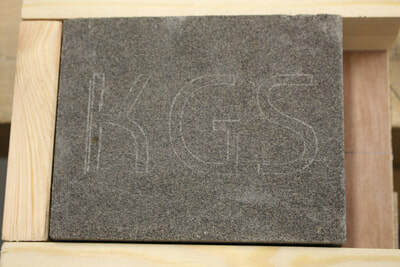 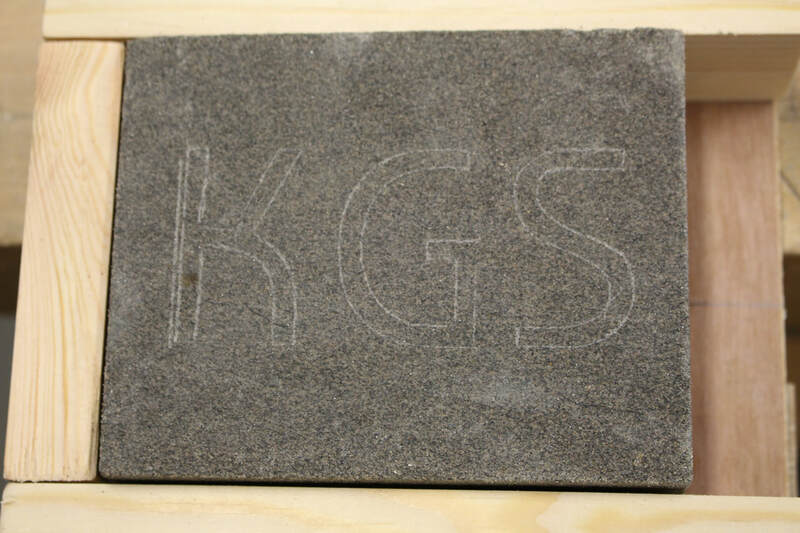 S3 Practical Craft pupils have had the opportunity of working with a new material today, stone. 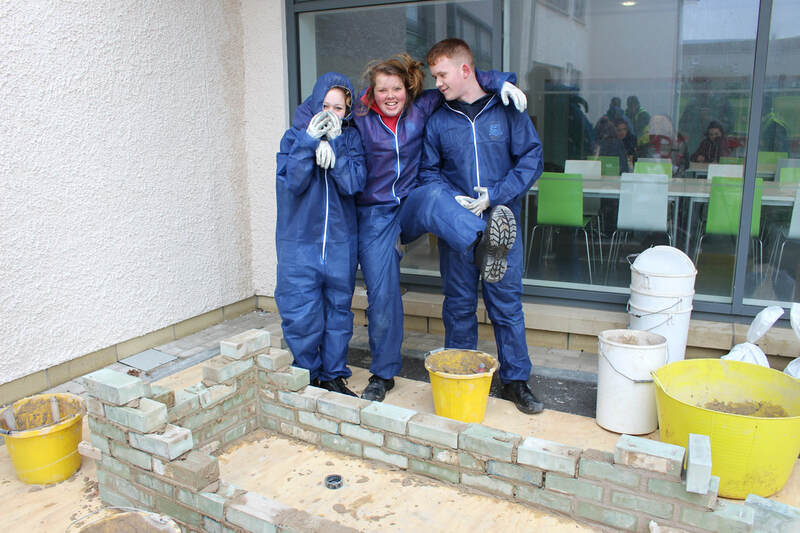 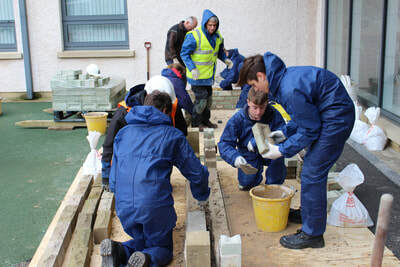 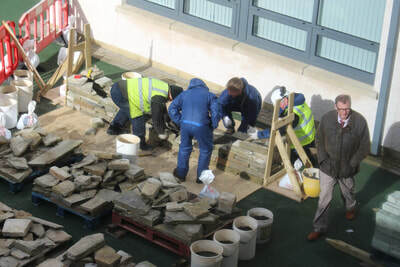 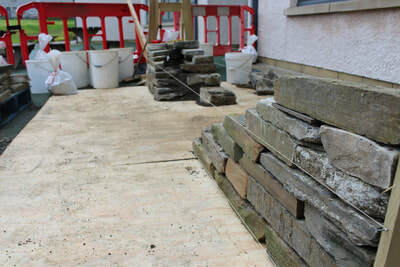 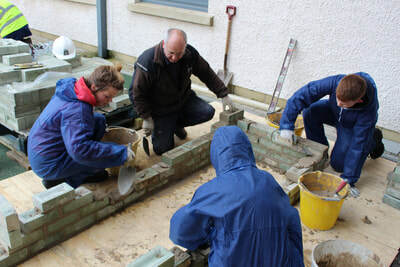 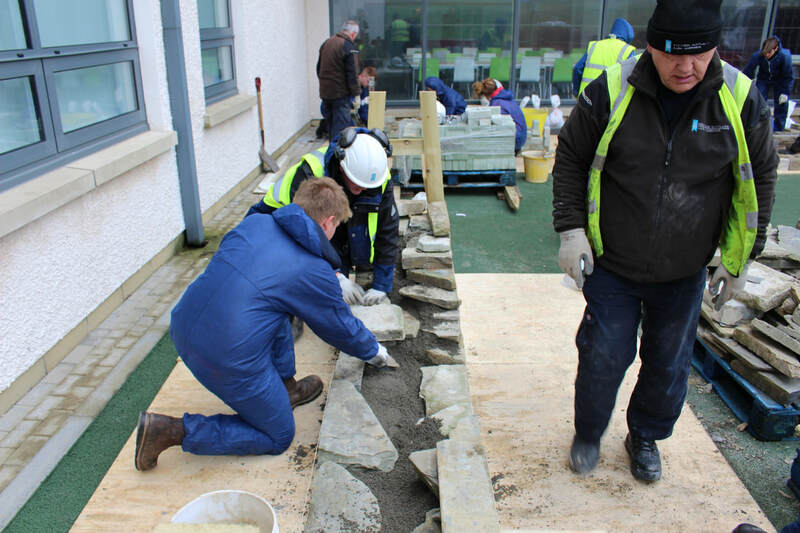 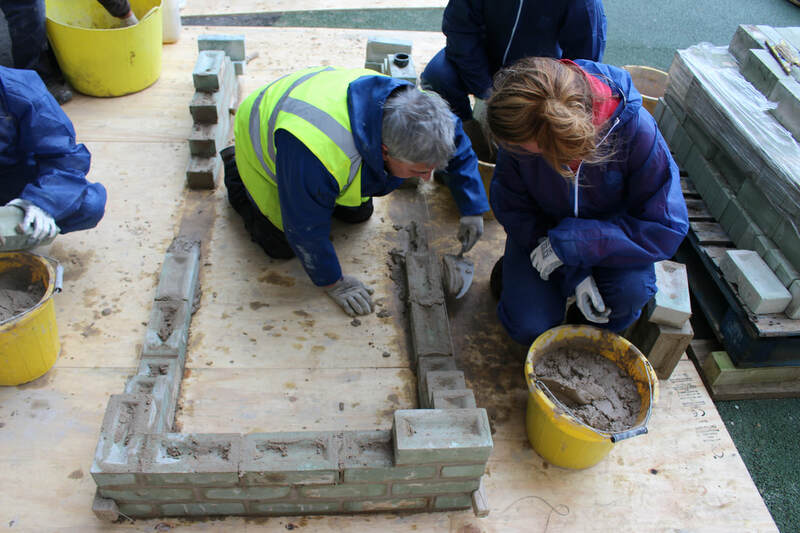 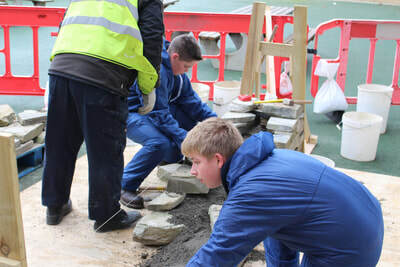 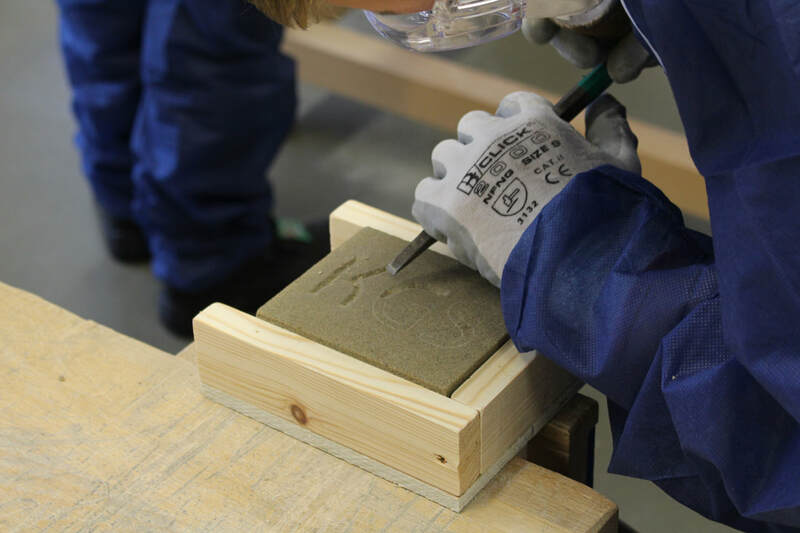 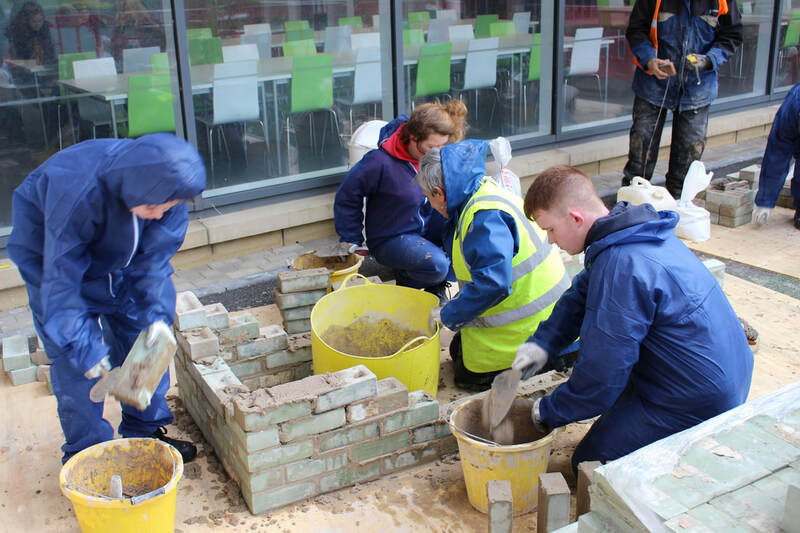 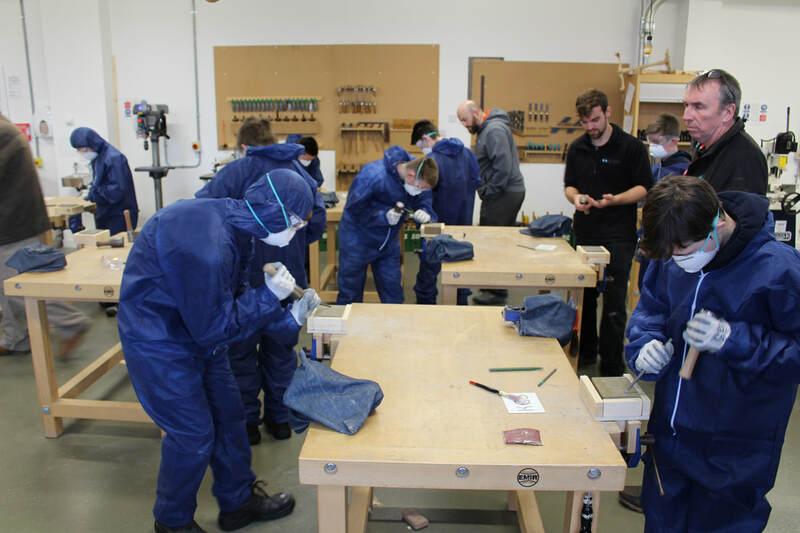 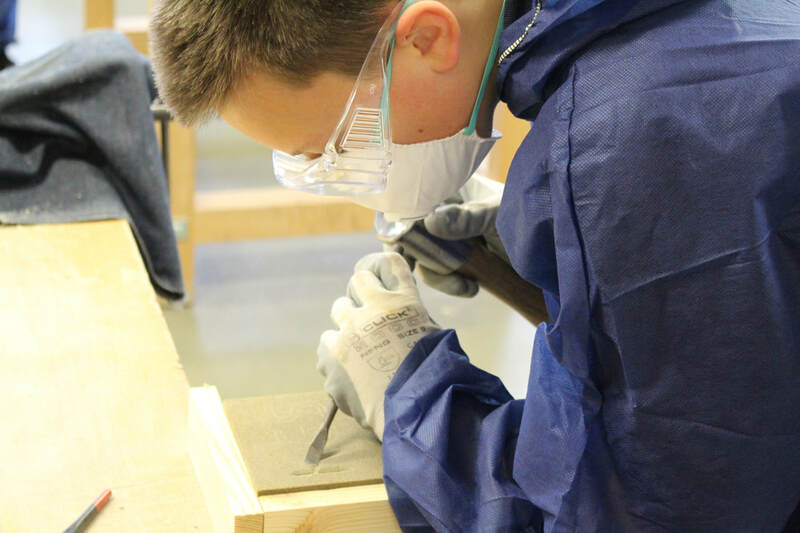 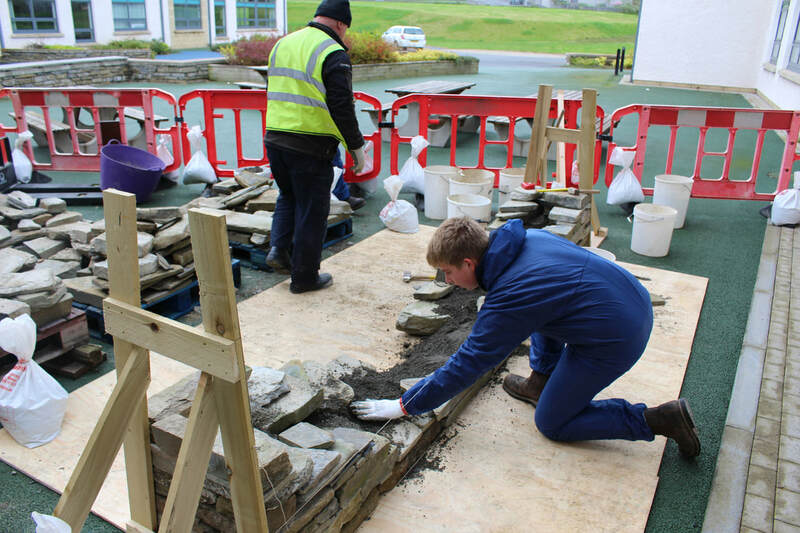 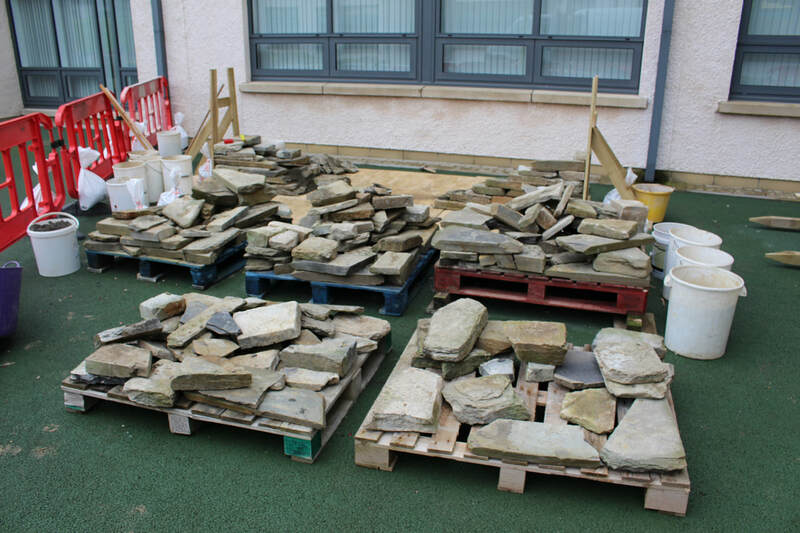 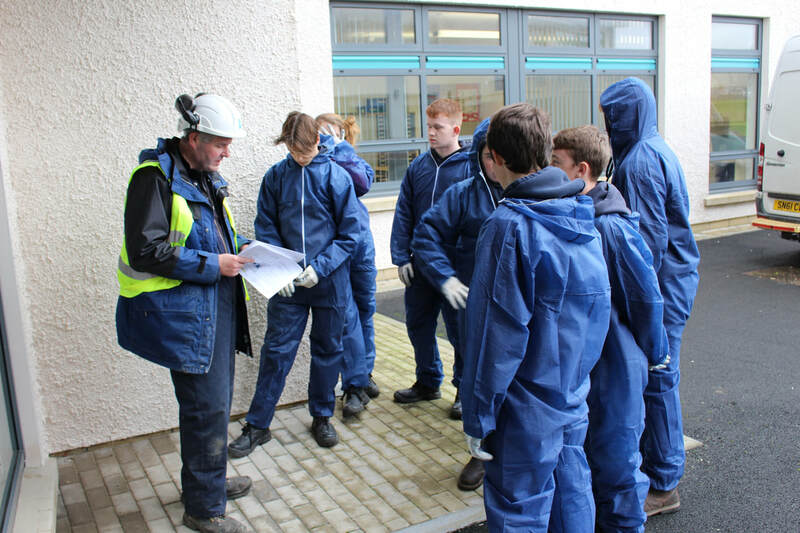 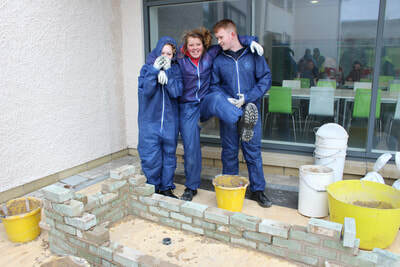 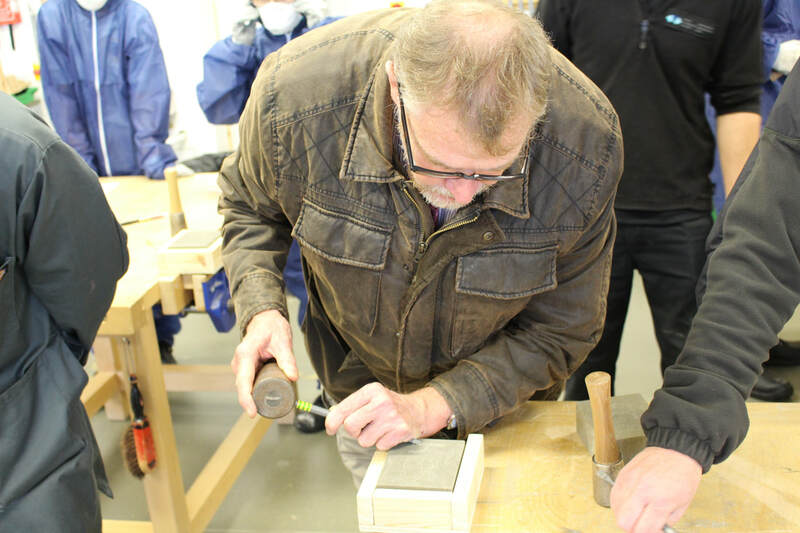 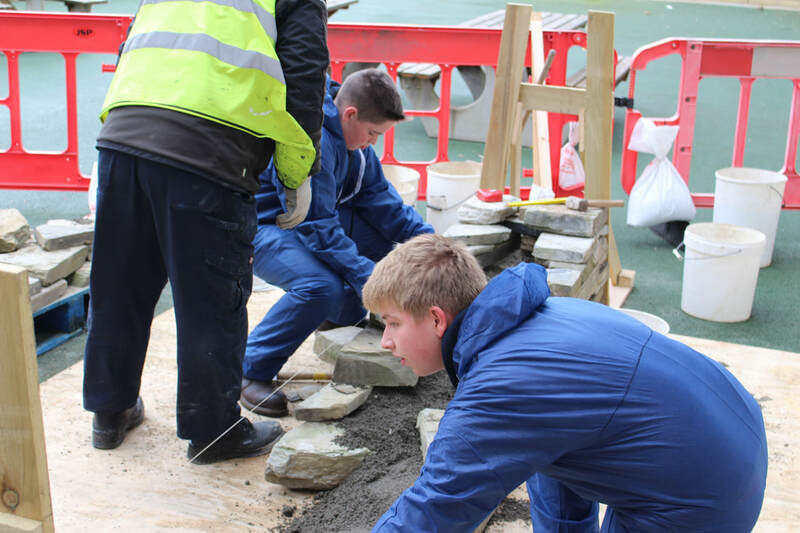 Over this and next week pupils will be finding out more about stonework; from building a dry stone dyke to carving words in sandstone, the pupils will experience a range of skills that are part of the stonework industry. This project is in partnership with the Kirkwall Townscape Heritage Initiative and Historic Environment Scotland. 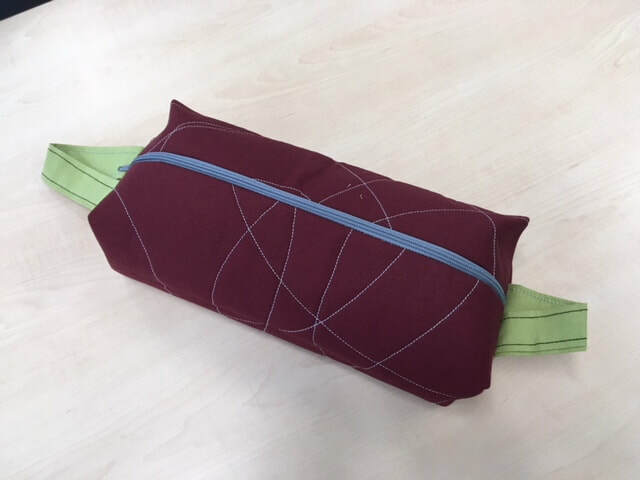 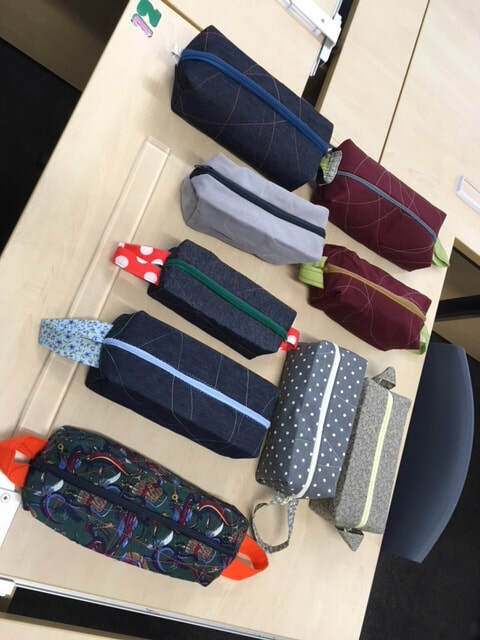 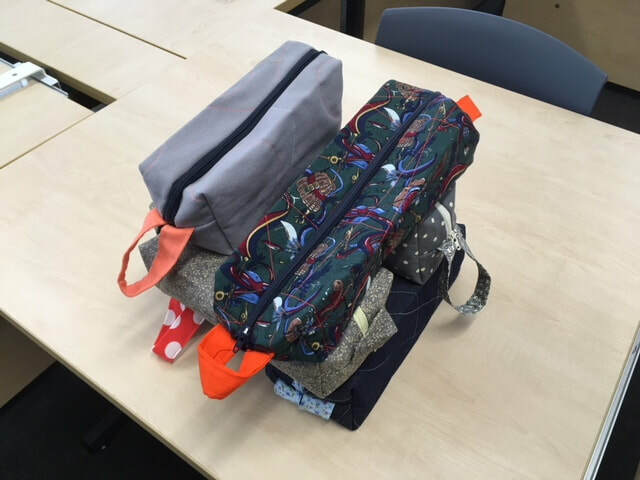 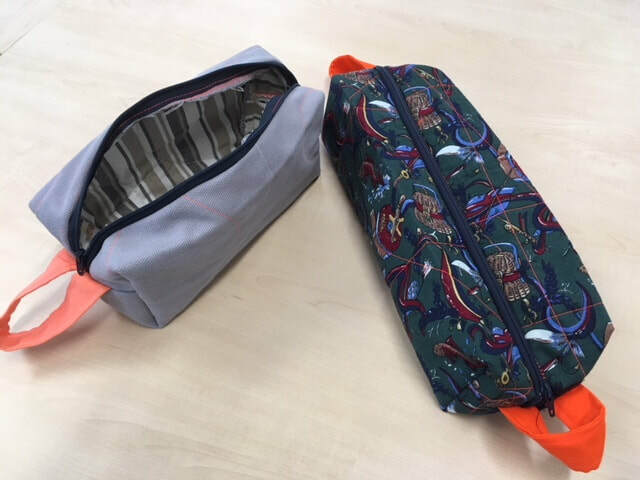 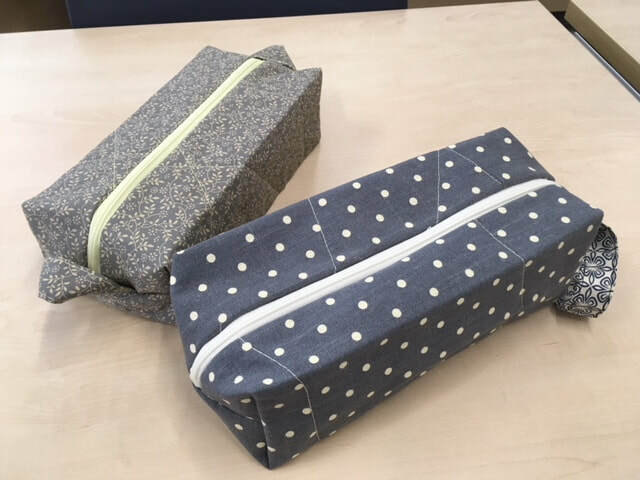 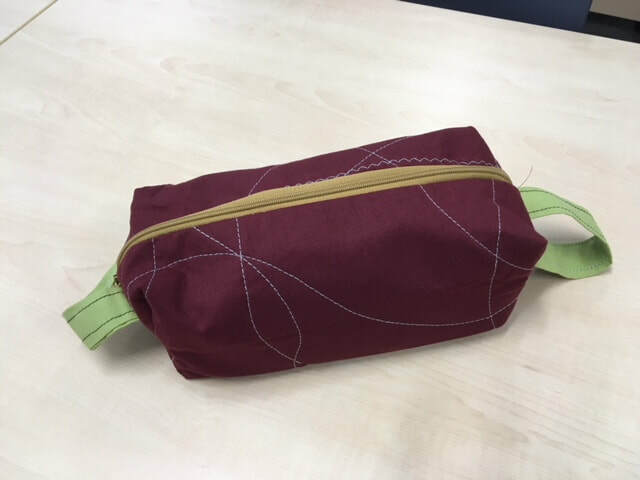 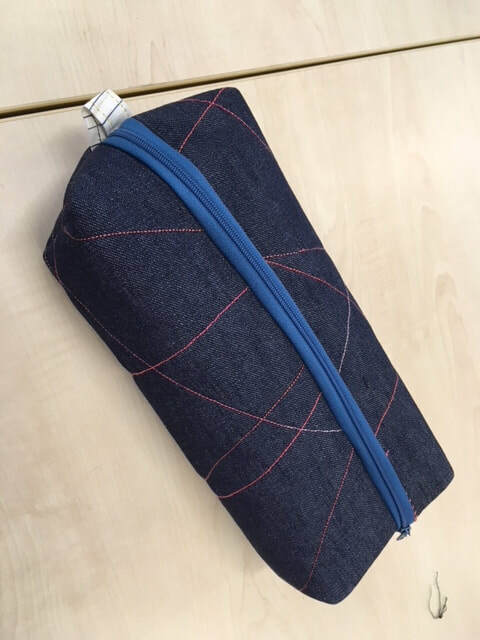 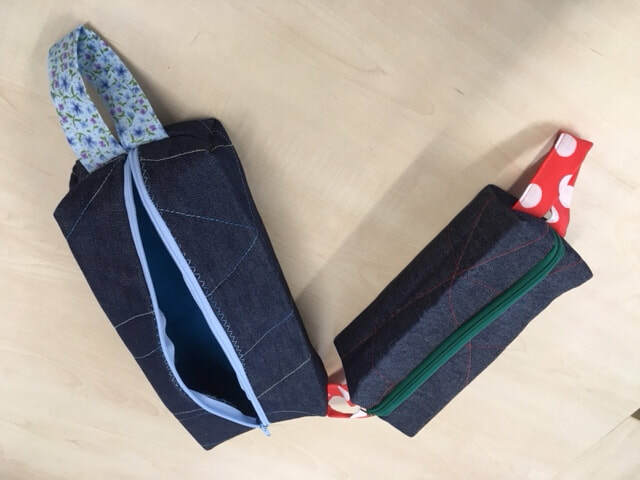 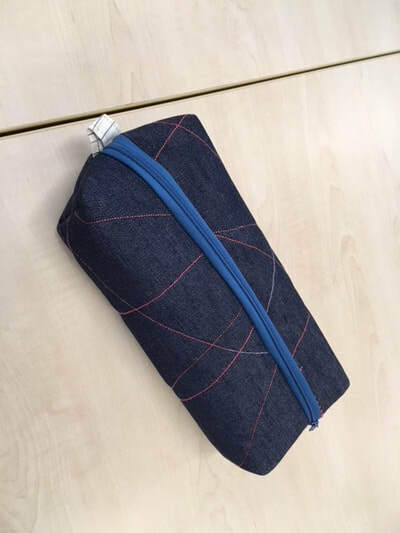 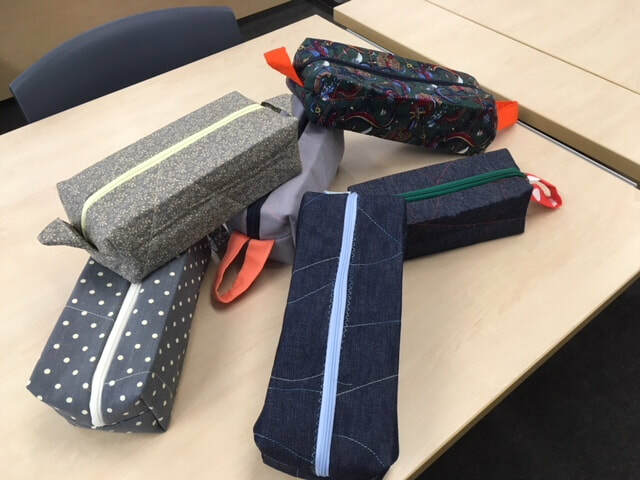 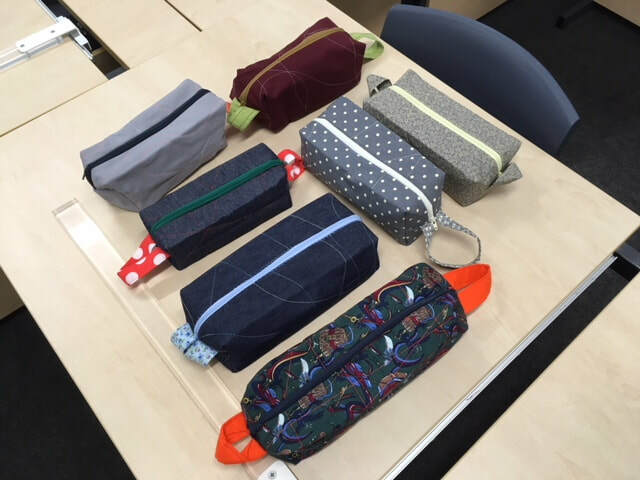 In addition to this, the Fashion and Textiles class have been working with Anne Stewart to help build their sewing machine skills over the last few weeks. 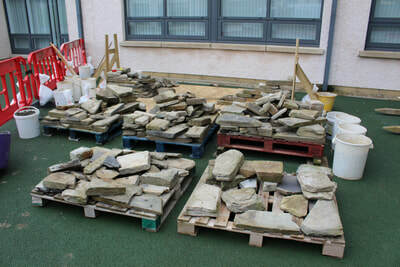 The pictures shown are some examples of the excellent work the pupils are producing with Anne's help. 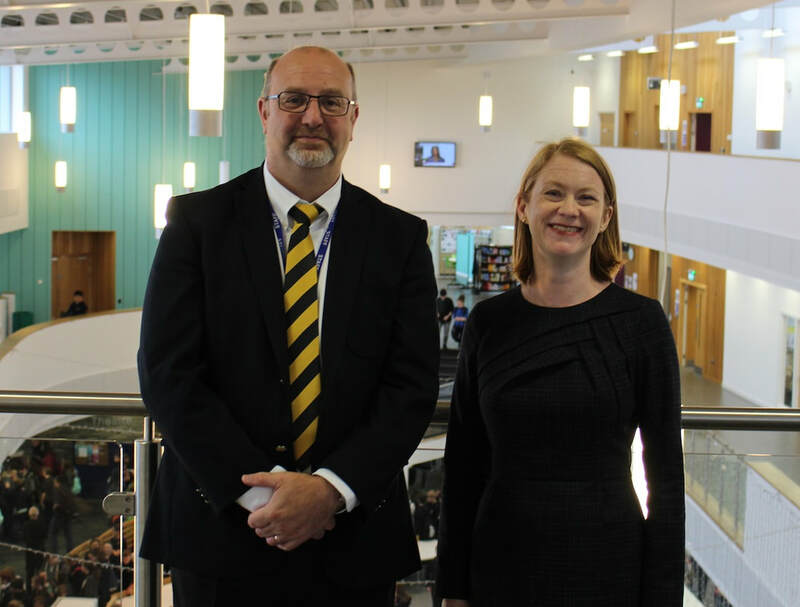 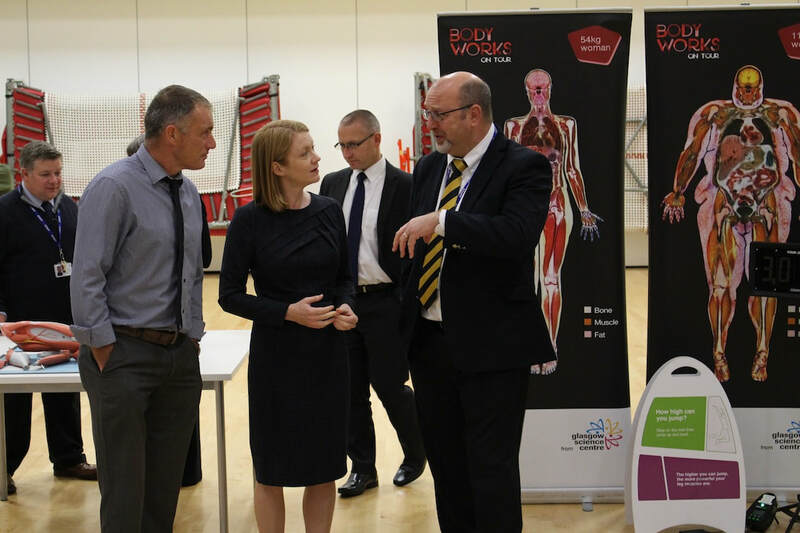 Shirley-Anne Somerville MSP, the Minister for Further Education, Higher Education and Science, today visited KGS to see how the school is promoting STEM (Science, Technology, Engineering and Maths), in particular through the participation of pupils in Science Festival events.